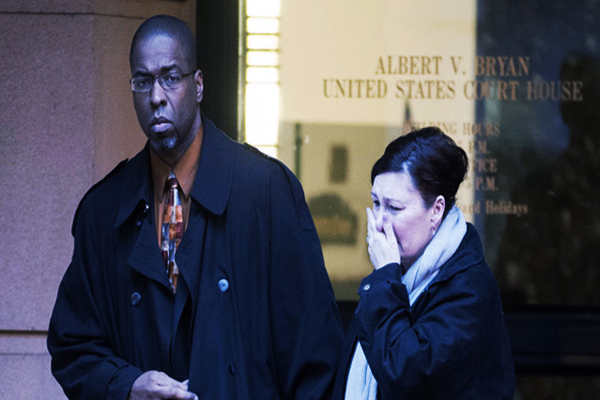 Jeffrey Sterling didn’t hurt anyone, yet he is facing up to 100 years behind bars for nothing more than being a whistle blower. President Barack Obama has repeatedly promised to protect whistle blowers from prosecution and punishment, even though he has used the Espionage Act more than all previous administrations. Those pledges apparently only apply to those who out corruption in private industries, rather than within federal law enforcement and international intelligence circles. Now, Sterling’s maximum sentence of 100 years in prison and a fine of up to $2.25 million is looming as the former CIA case officer nears his April 24th court date. Sterling has already been convicted of telling a New York Times reporter specific, classified details regarding a reckless CIA operation that actually helped Iran’s nuclear development.